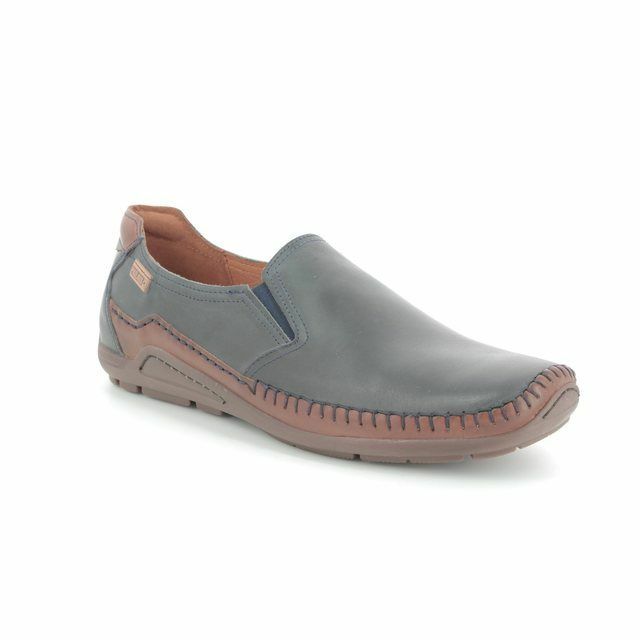 Pikolinos brings us 06H3128/70 AZORES. 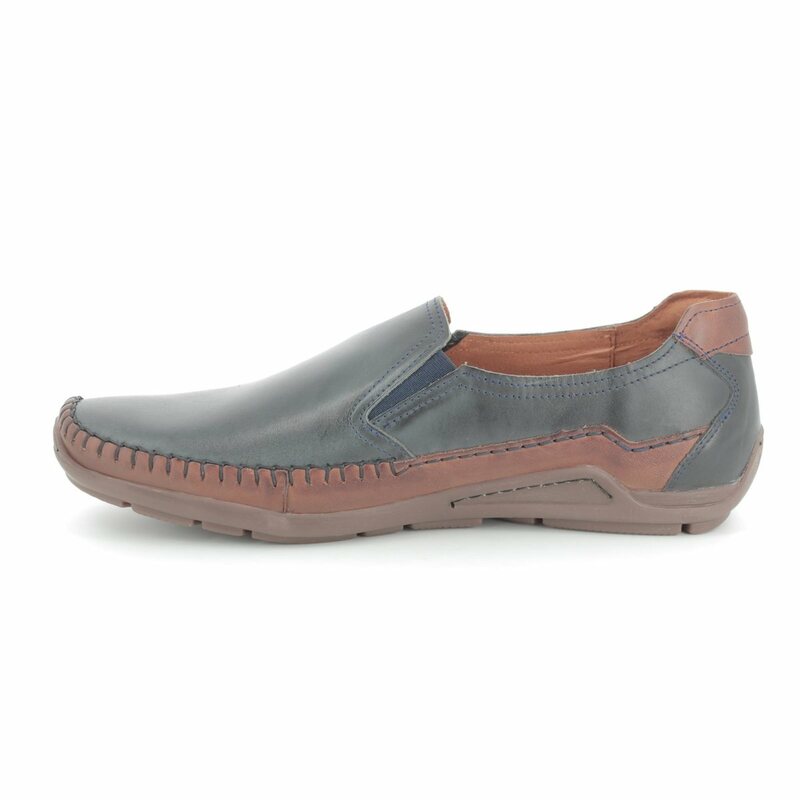 These casual slip-on shoes feature an extra lightweight synthetic sole unit to decrease fatigue while wearing and improve your comfort . 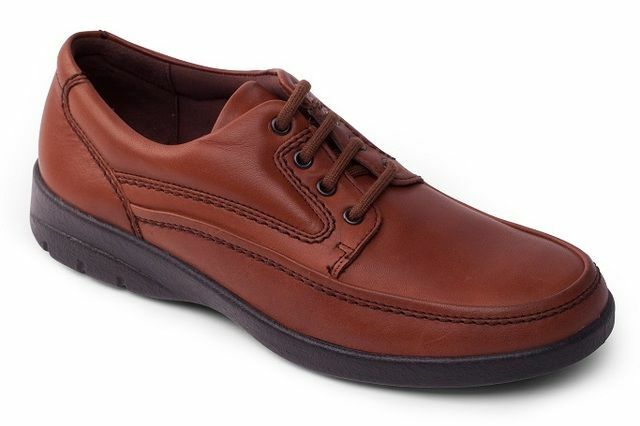 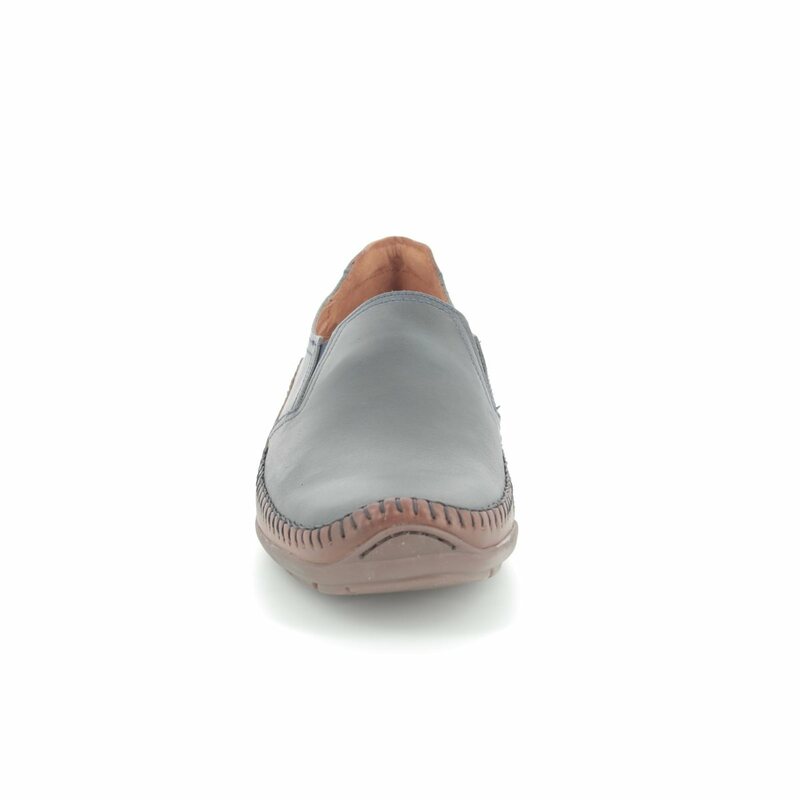 The upper is made from calf skin leather and the inner lining from leather and textile making them soft and comfortable to wear while the natural leather allows for your foot to breathe. 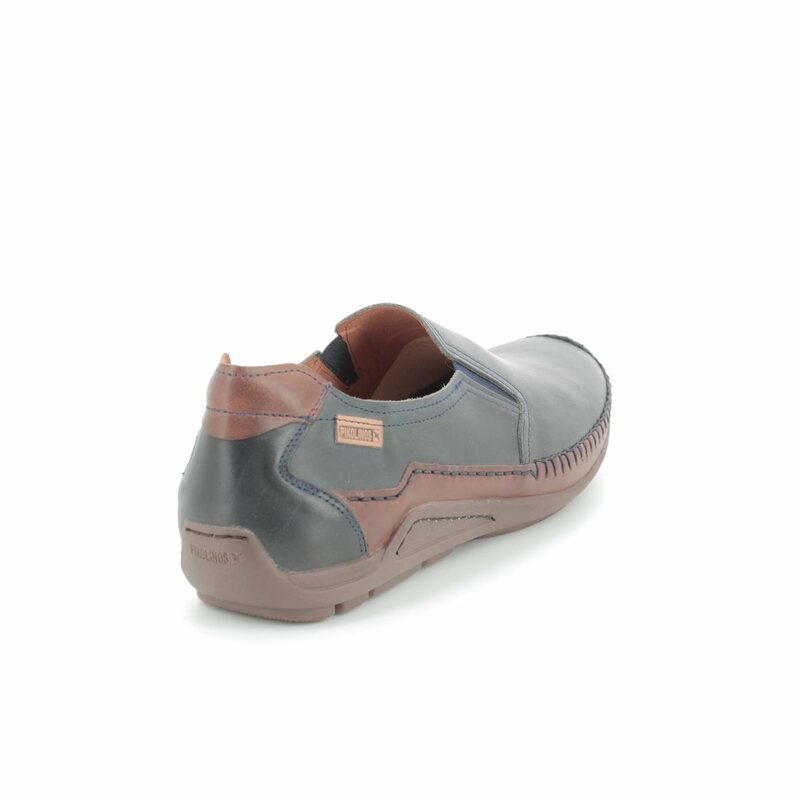 There is a removable insole so you can use your own insole or inserts if required to ensure a good fit. 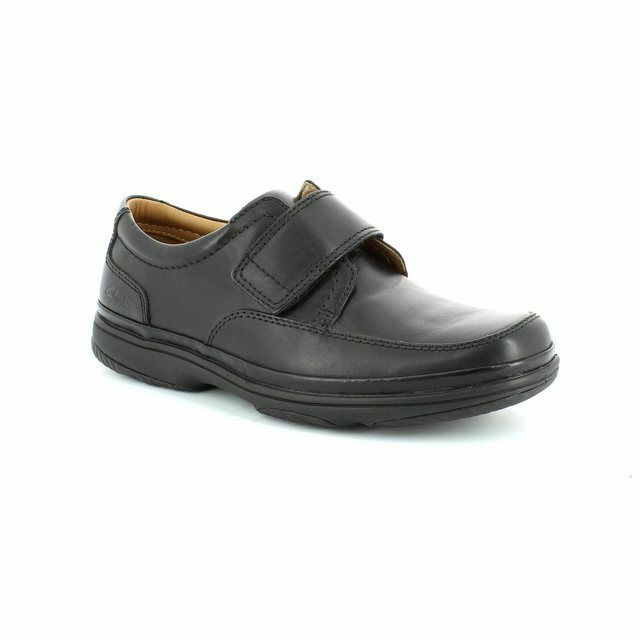 The double elastic gusset means these shoes are easy to slip on and off. 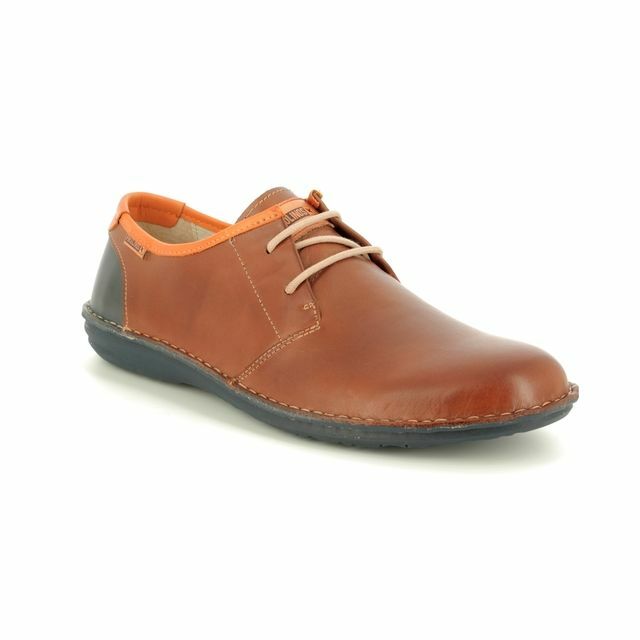 The hand-sewn stitching to the front not only gives these shoes a distinctive stylish look but allow for ultimate flexibility while wearing. 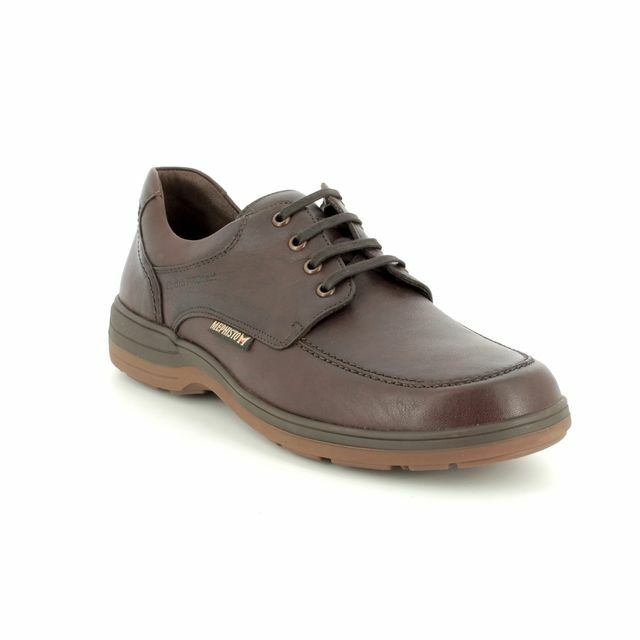 These shoes will look equally stylish with jeans or shorts with a shirt for the perfect summer BBQ style. 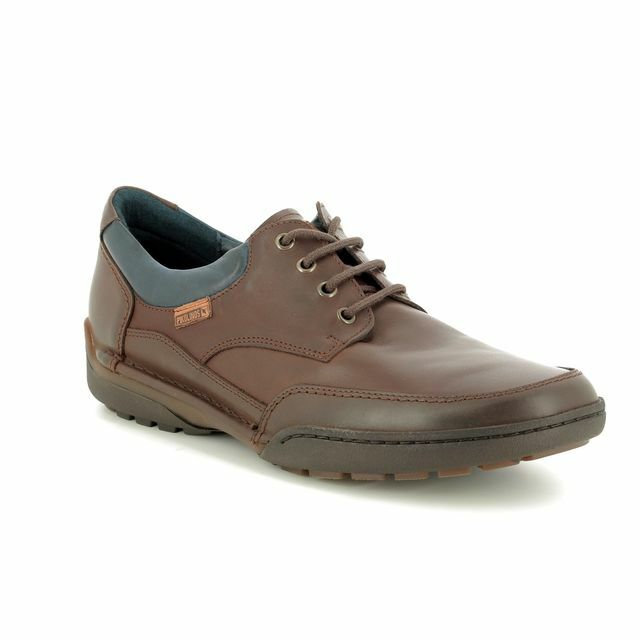 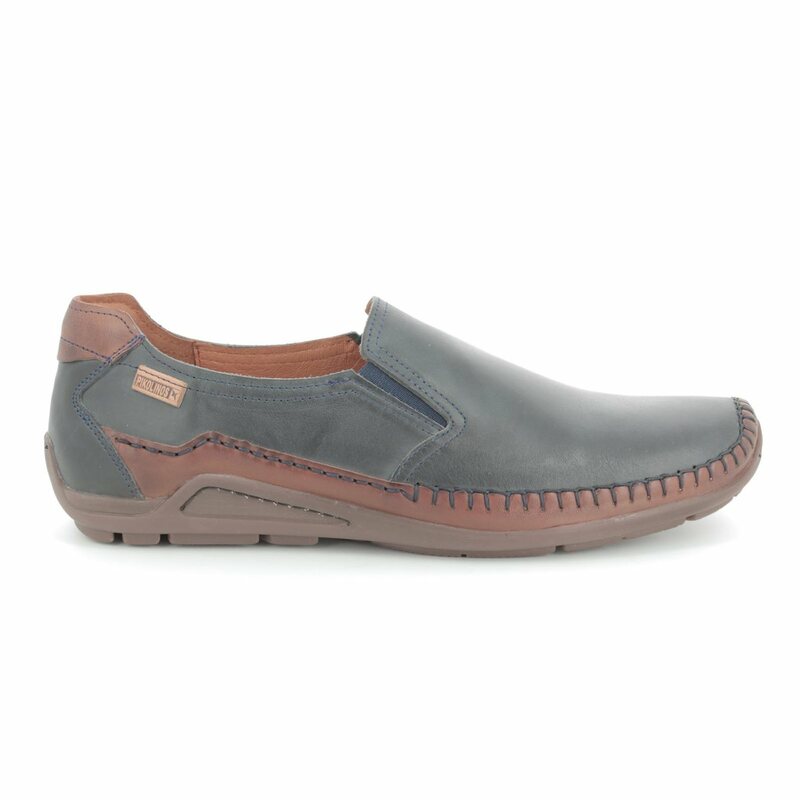 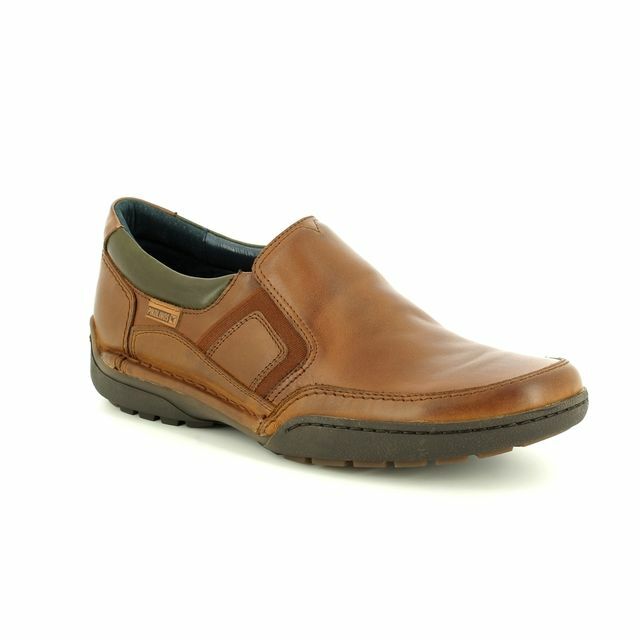 Buy your Pikolinos men's casual shoes from Begg Shoes, an official Pikolinos stockist.